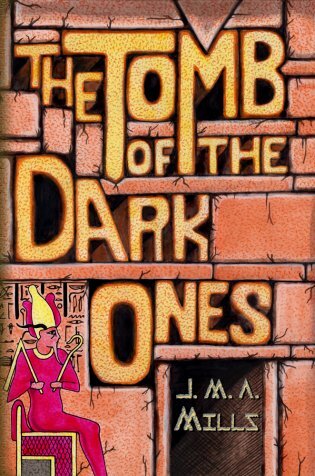 Janet Melanie Ailsa Mills wrote a number of novels but only two in the occult vein: The Tomb of the Dark Ones and Lords of the Earth. Gavin O'Keefe unearthed the first one -- and provided the cover art -- and John Pelan introduces it. He mentions that Ramble House will be coming out with the second book early in 2015. There are Lovecraftian elements in this novel of terror and intrigue set in Egypt during the opening of a recently discovered tomb. Secret societies plotting to take over the world. Black magic against white magic.